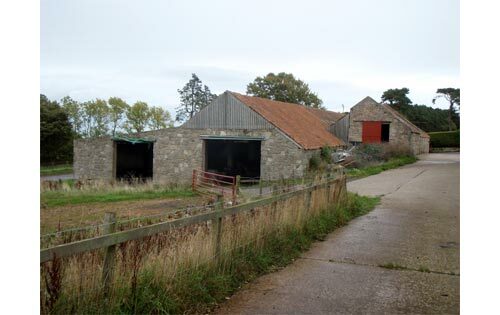 LSM Architecture were asked to prepare some design ideas for redeveloping this old and dilapidated farm steading. 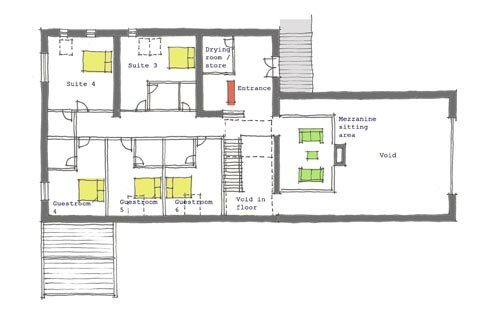 The main concept for the design is based on maximising the views of the surrounding countryside, maximising the natural light within the building and creating a clear and organised layout. 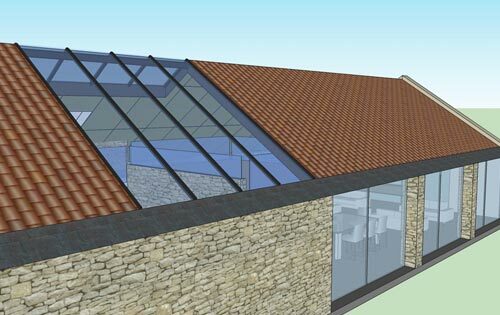 A double height public space is proposed at the western side of the building with a large glazed gable wall, providing stunning views down the valley towards Cupar. 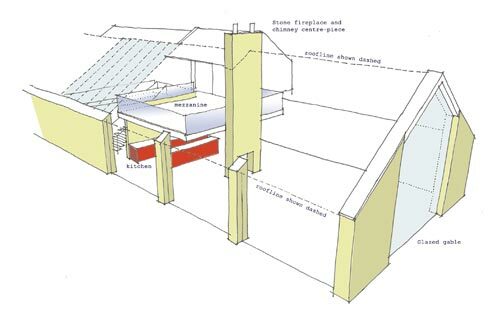 The central circulation zone has a large area of roof glazing to flood the internal spaces with light. 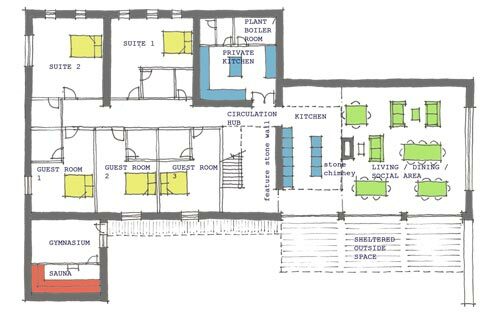 Bedroom sizes are generous and all have en-suite facilities as part of this upper market guest house.